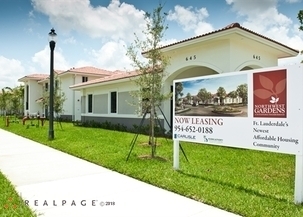 Fort Lauderdale's Premier Active Senior Community. 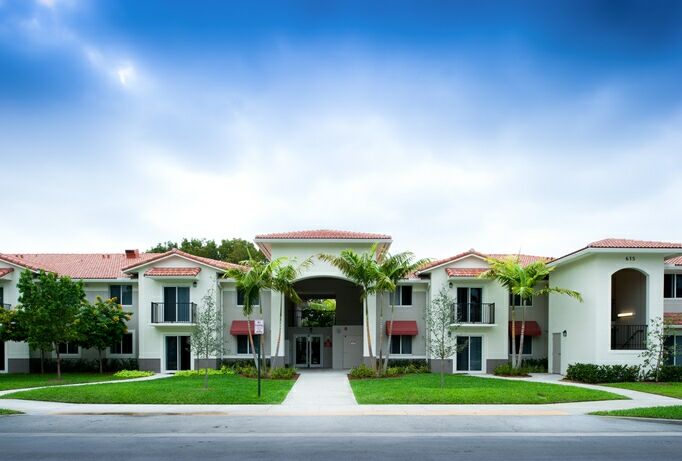 Northwest Gardens, located in Fort Lauderdale, Florida offers affordable housing for seniors. 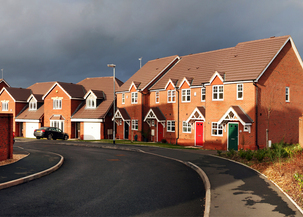 Nestled on beautifully landscaped grounds, Northwest Gardens provides residents with the perfect environment to call home. Enjoy a stroll around our jogging trail, return to your apartment to enjoy warm Florida evenings on your balcony, or join fellow residents in the community clubhouse for resident activities. 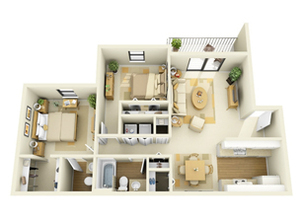 Northwest Gardens provides seclusion from traffic and the congestion of everyday life. With scheduled transportation, you’re never far from nearby shopping malls, cultural activities and the Atlantic coastline.